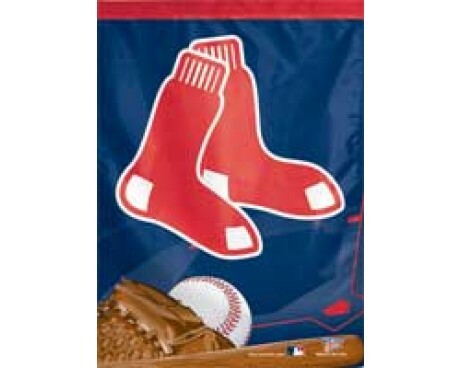 Baseball fans have expressed pride in their favorite teams and support for their favorite players since the sport began, and baseball flags are one of the most popular and traditional ways to do so. 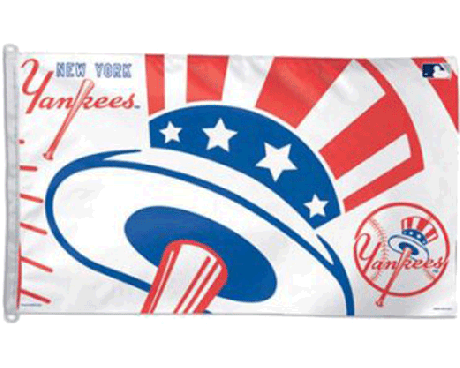 Many fans own at least one baseball flag that represents their favorite team, and it's common for people to own more than one because many teams produce several different styles that are intended for different uses. 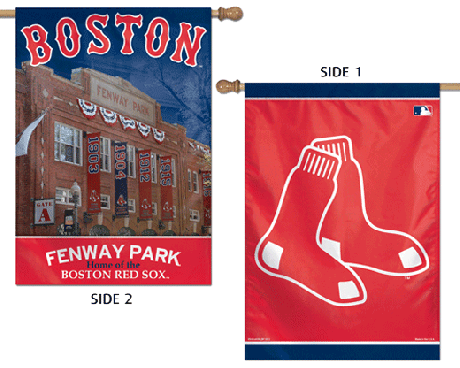 Pennants are the oldest and one of the most popular styles, but many teams also offer larger flags that are intended for long-term display for people who want to support their team outside of the baseball stadium. Pennants have a long history in the world of Major League Baseball. Championship teams traditionally displayed them near the end of the season, and the association between the two became so strong that the final weeks of the season came to be known as the pennant race. 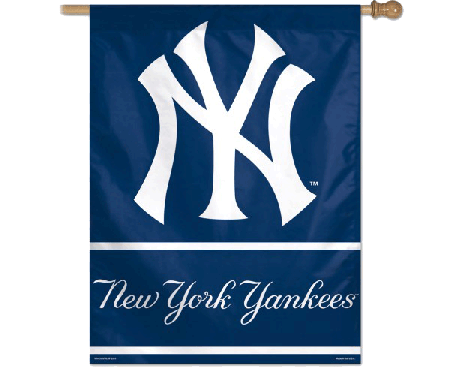 Pennants have since become the most popular type of baseball flag for fans to display while they watch a game. 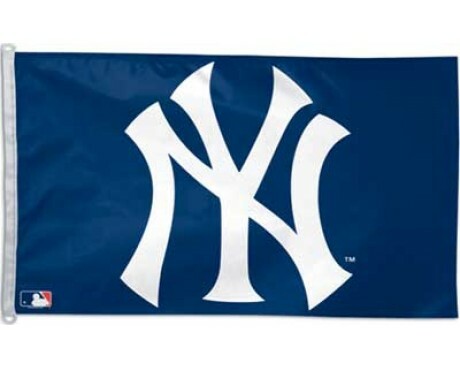 That is partly due to their association with successful teams in Major League Baseball, but also because pennants tend to be relatively small and easy to carry while still being large enough that people can easily see which team they represent. 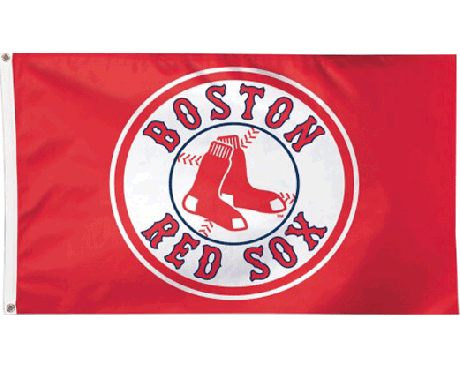 Pennants have been used as baseball flags for so long that their design has become a matter of tradition. Traditional baseball pennants are made of felt and include a depiction of the team's logo or mascot along with the team's name. 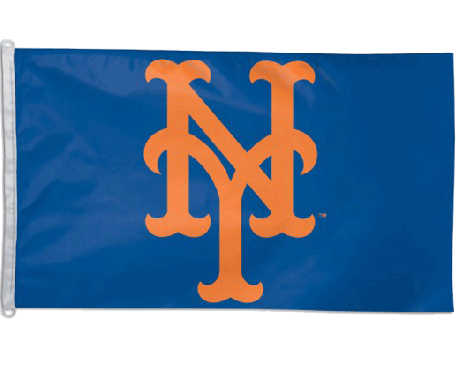 The field and text of a pennant are traditionally produced in the team's colors, which helps to make them easy to recognize at a distance. 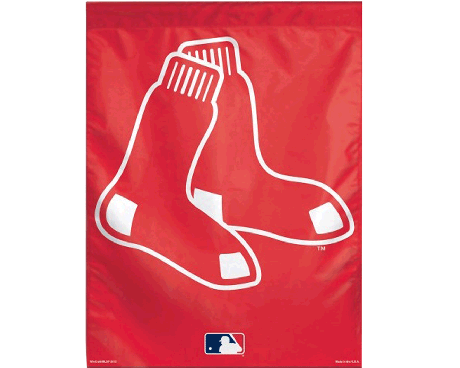 Some pennants do break that pattern, and old or unusual pennants often turn into popular collectibles for fans of the game. 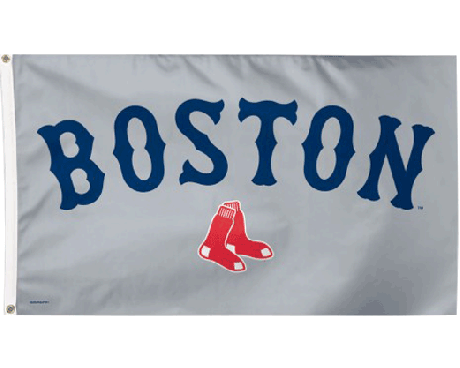 Many baseball teams also offer traditional flags that can be displayed in a home to show support for their players. Many of these flags are displayed on walls inside the home rather than on a traditional pole, but some dedicated fans do choose to show their team loyalty by flying the flag outside their home. Garden flags are also a popular choice for people who want to display the flag outdoors but don't have the space for a traditional flagpole. These flags tend to feature the same emblems as traditional pennants, but the designs on the field are often produced in greater detail to take advantage of the larger canvas that these flags can provide.